Despite being very busy with work for the past two weeks, I am not complaining. I just turned one with Deutsche Bank last July 18, so that’s one thing to be happy about. 🙂 And this month is also looking great, so far. I am sooooo looking forward to my long vacation! I am going home to visit my family in the province from 18th to 30th of this month. That’s more than two weeks of home loving with the fambam and excited is an understatement of how I feel right now. I might be also learning how to drive manual *crossed fingers*. The weather in Manila has once again gone berserk. These past few days, it was pouring down hard. But today, the mighty sun’s rays pierced through my bedroom window and roused me from sleep before my alarm clock did. Annoying! Unfortunately, I had ~girly pains~ so I decided to go to work late, (12-9pm) instead of the usual 9am-6pm shift. Then yesterday was the hump-est of all Wednesday humpdays. I woke up feeling depressed and lost. I felt as if I am not having the most quality relationships. But then I keep questioning if I’m just being choosy and nit-picky. Bottomline: I keep liking people who don’t like me back. And the people who actually like me? I question their intentions and push them away. Bah! I just can’t with all these feelings. 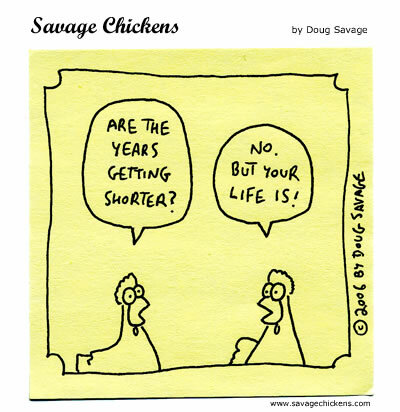 It makes me wonder if I am already on the onset of my so-called quarter life crisis. For crying out loud, I am just about to turn 25 in more than a month’s time and this quarter life shite dares to show its ugly face this early on. Meh. 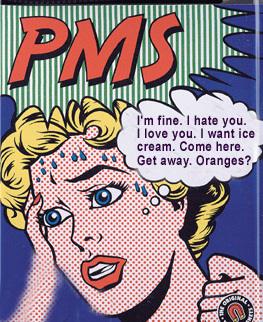 But then again, maybe it’s just the PMS… Oh the joys of being a girl!